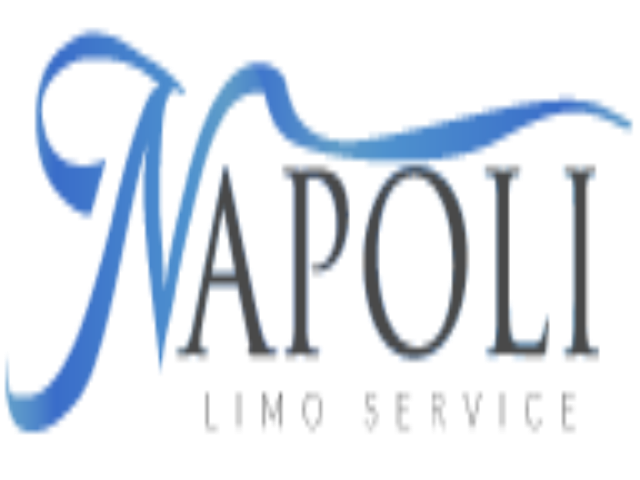 The Province of Naples can be identified as the most densely populated in Italy. 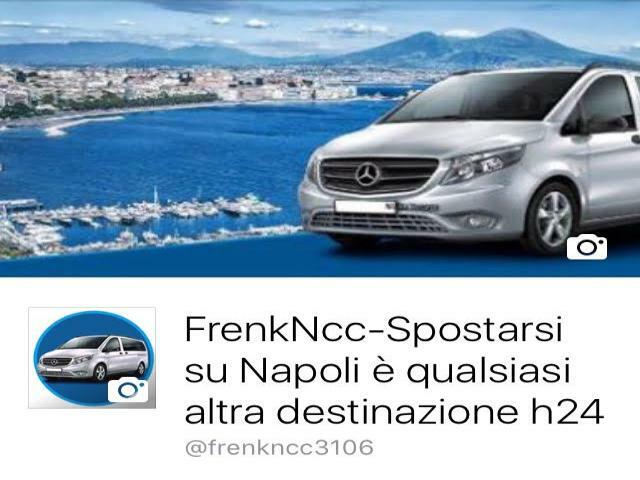 It consists of a total of 92 comuni with Naples as the capital city. 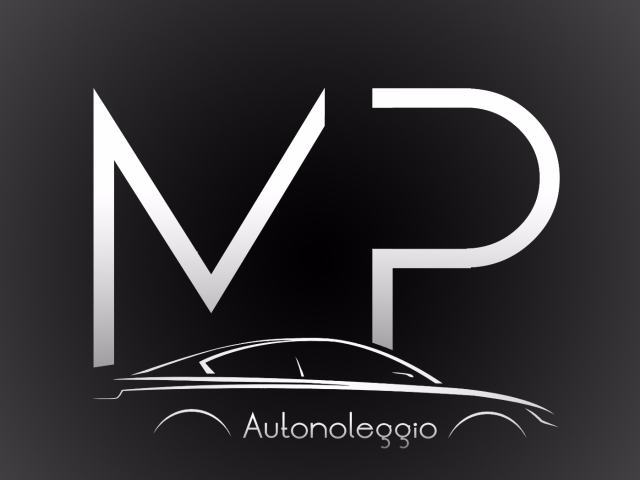 This Province is housed in the Campania region of Italy. 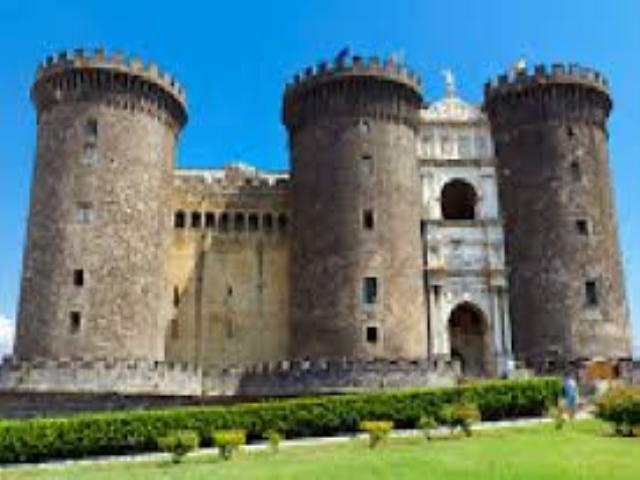 Naple city is one of the oldest continuously inhabited cities in the world and a major tourist place in Italy. 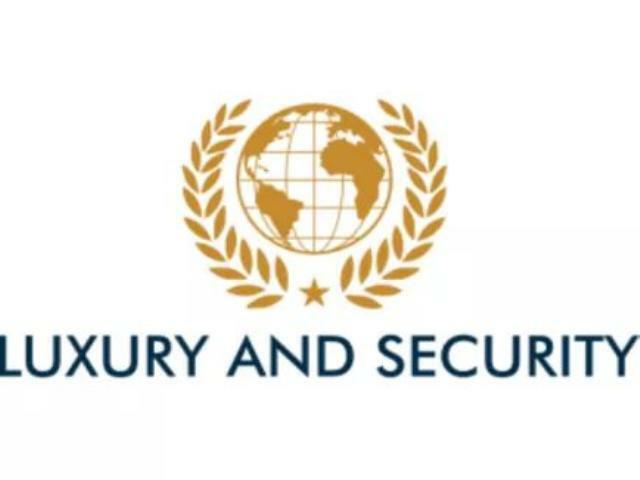 The city acclaimed the name of one of the important catholic cities in the world with a total of 448 historical churches. 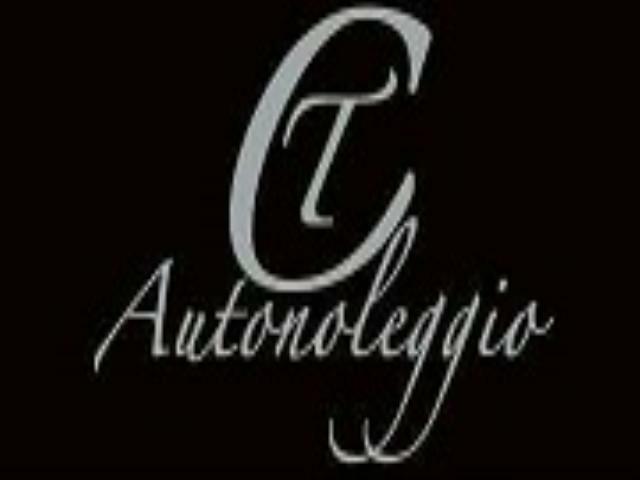 It is also considered as one of the main tourist destination in Italy. 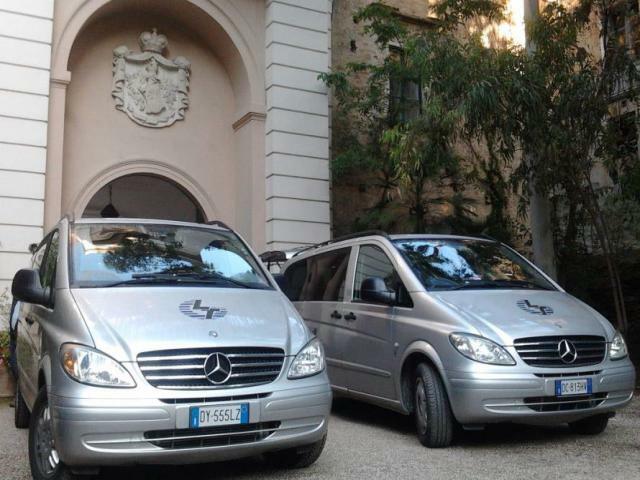 Service Offered:Di Sarno Trips - Deluxe for your excursions by minibus or bus. 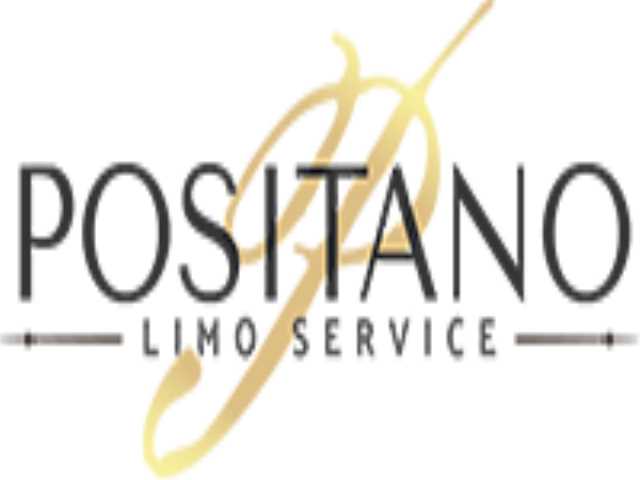 Service Offered:Pegaso Limo Service - Rent a car in Italy and in the major cities of the World. 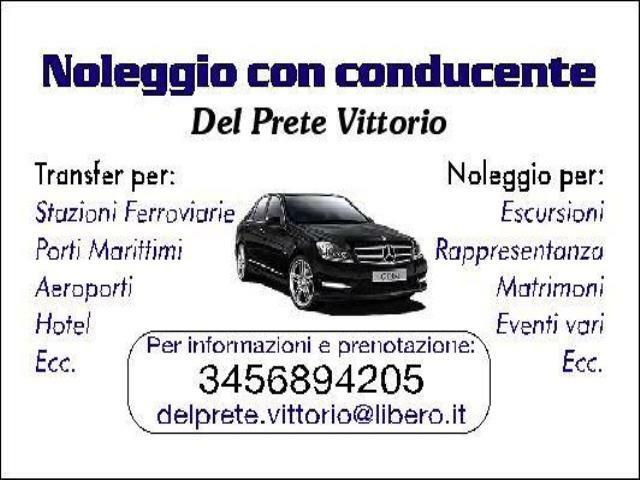 Service Offered:Car Rental With Driver - Service 24 H - Minibus. 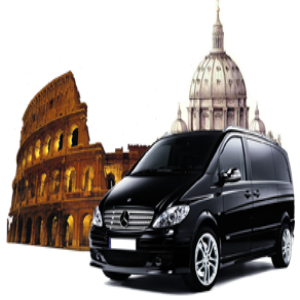 Service Offered:Bus Hire, Bus, Minibus transfer, National and International travel. 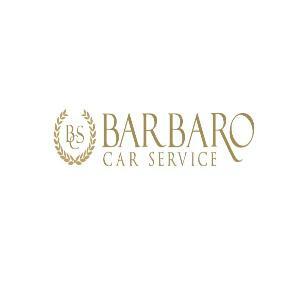 Service Offered:Barbaro Car Service - Limousine in Naples, Sorrento, Amalfi Coast, Positano, Ravello, Amalfi. 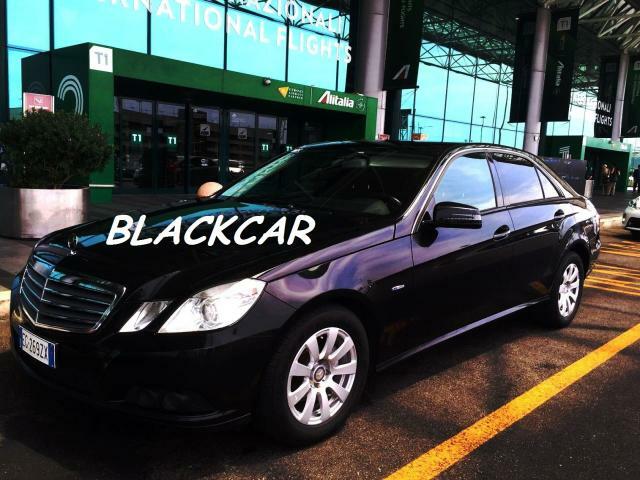 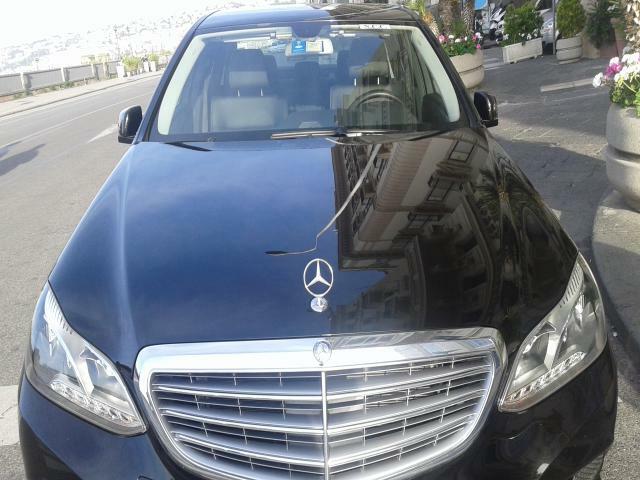 Service Offered:Car Rental La Sosta European SRI. 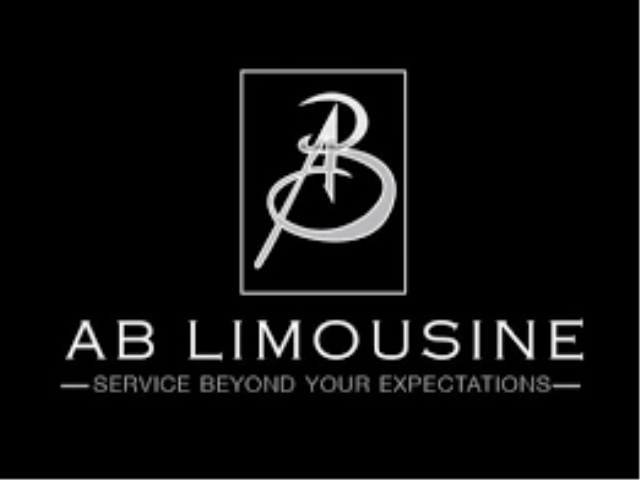 Service Offered:N.C.C. 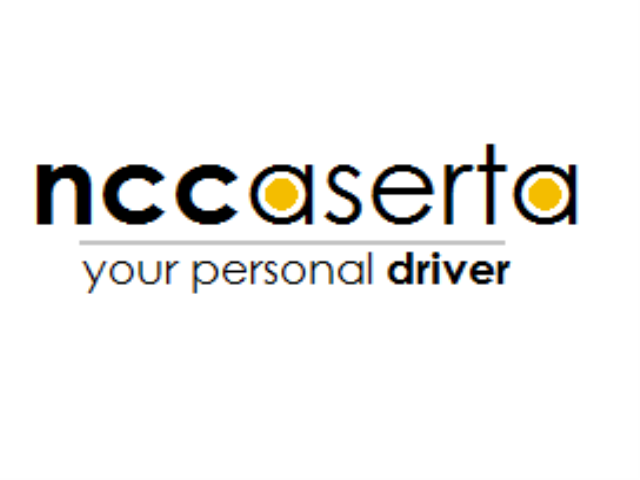 DRIVERS group, l'alternativa al Taxi. 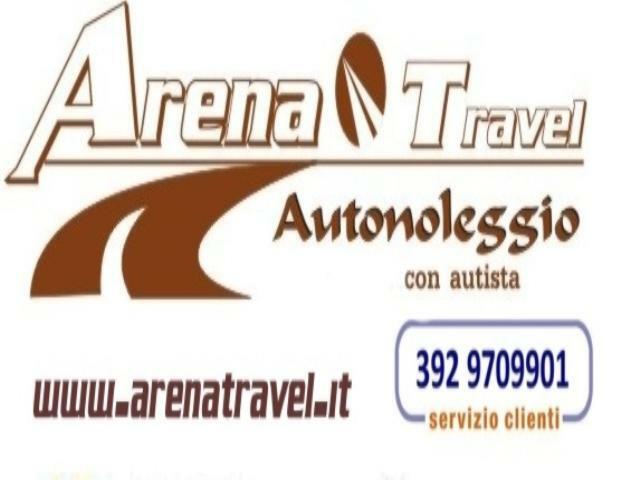 Service Offered:MutoTravel è una società specializzata nel trasporto di persone, offriamo un noleggio con conducente dall'auto mercedes Minivan, Minibus. 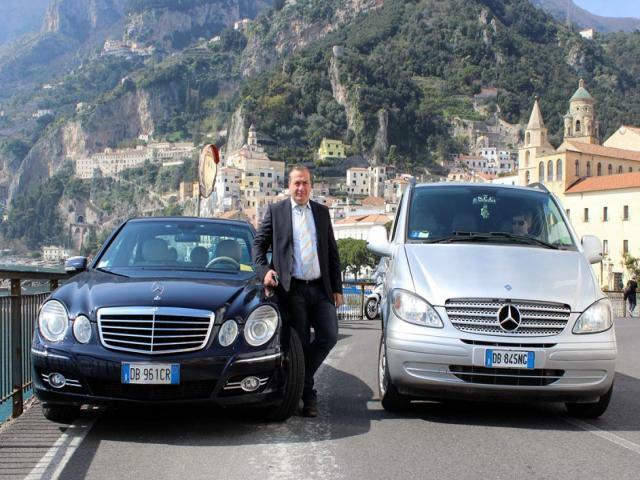 Service Offered:SORRENTO LIMOUSINE SERVICE - Private Tours and Transfers. 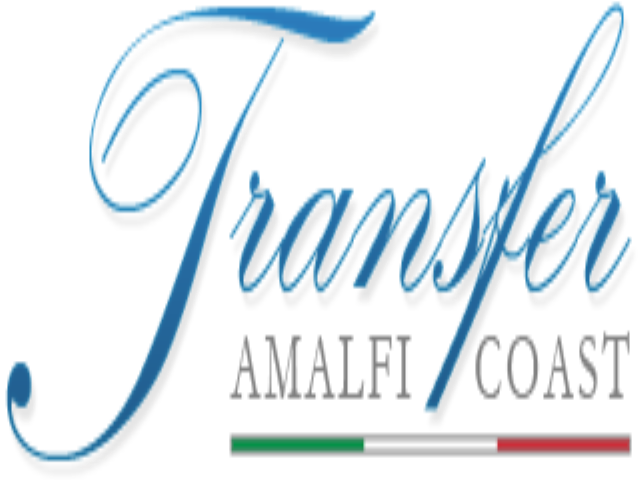 Service Offered:Amalfi Transfer private Tours.